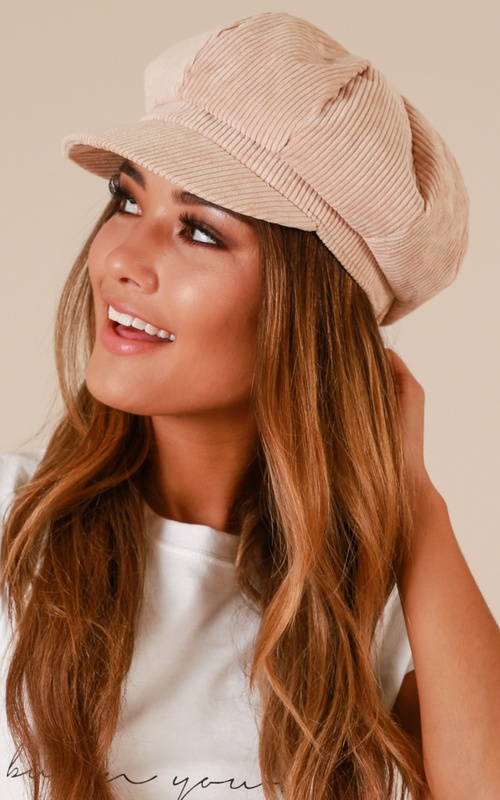 This baker boy hat is so on trend right now! 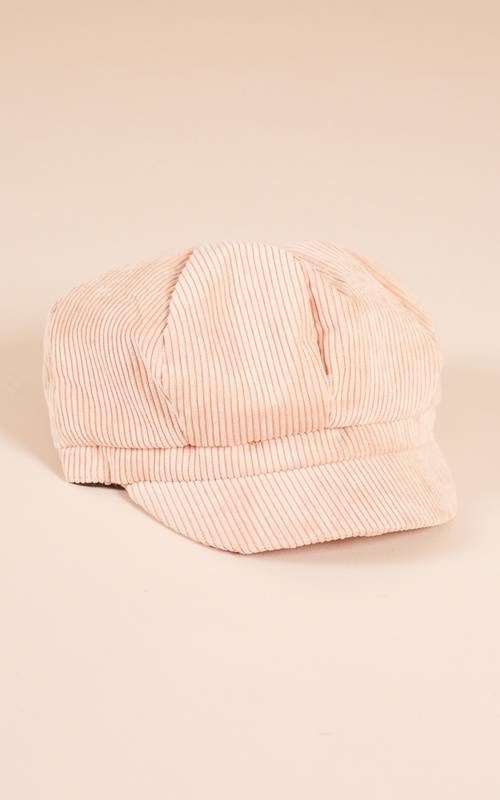 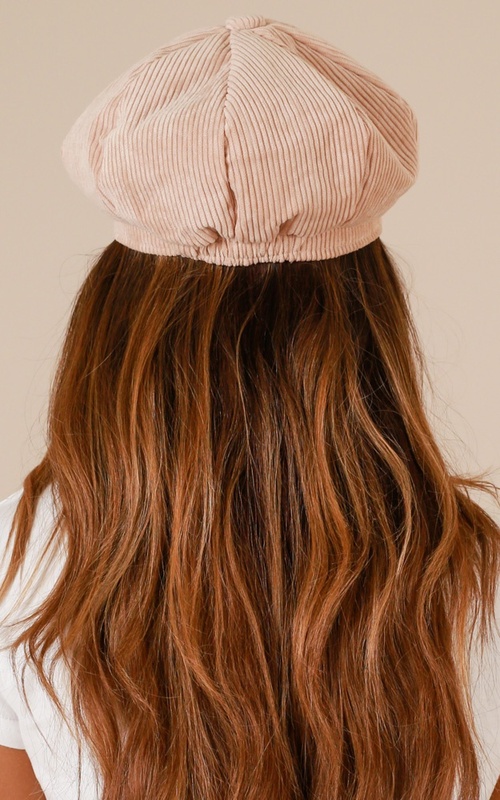 You'll love the soft corduroy fabric and the oversized look of this hat. 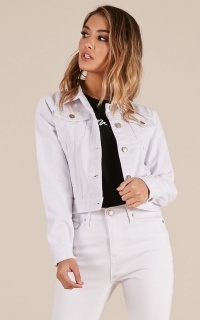 Pair with a casual outfit for the weekend!